It’s time to go to the dentist! Children should have their first visit with a dentist by their first birthday. It helps to establish a relationship with a dentist early so that it is part of a child’s normal routine. If your child has any risk factors for tooth decay, the dentist will be able to tell and make suggestions on how to protect your child’s teeth. 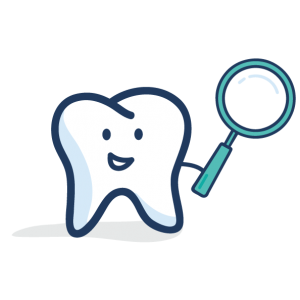 If your child does not have a dentist, talk to his or her medical doctor about how to prevent tooth decay and how to find a dentist.